The inaugural LFest Scavenger Hunt. 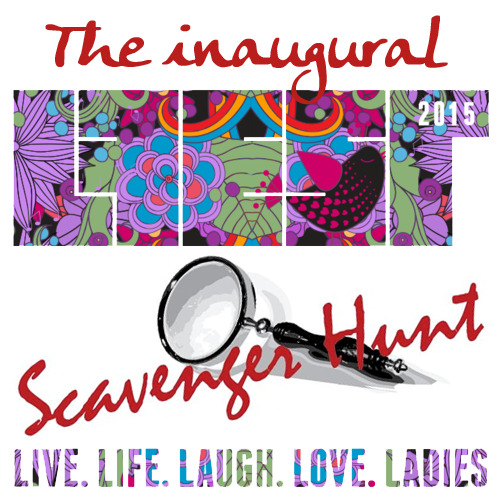 Join in the fun of the inaugural scavenger hunt, where participants will be sent all around the LFest site looking for clues, objects and other items of interest. Turn up at the Planet London market stall on Saturday at 2pm in teams of two – or if you need a buddy just turn up and we’ll pair you up with someone. We’ll give you the list and send you on your way. Teams will have 2 hours to complete the hunt. The first team back with all the correct items/answers will be deemed the winner and take first prize. * Prizes will be awarded to the top three teams, as well as for other achievements (such as most creative answers). The scavenger hunt is a great way to see the whole festival area, make new friends, and enjoy the thrill of the chase. *Some clues will require teams to be in a certain place at a certain time so it won’t necessarily be all about the fastest team.